Abzug has commissioned a segment all about turns, asking most crucially, do any less ugly turns have the same difficulty as wolf turns? Oh my yes. We discuss. Jessica talks about backspins. A good time is had by all. Ana Padurariu is the new all-around champion of Elite Canada, Ellie Black has a million floor pass options just because she can, and junior Zoe Allaire-Bourgie competed with the seniors due to awesomeness and took 3rd AA. 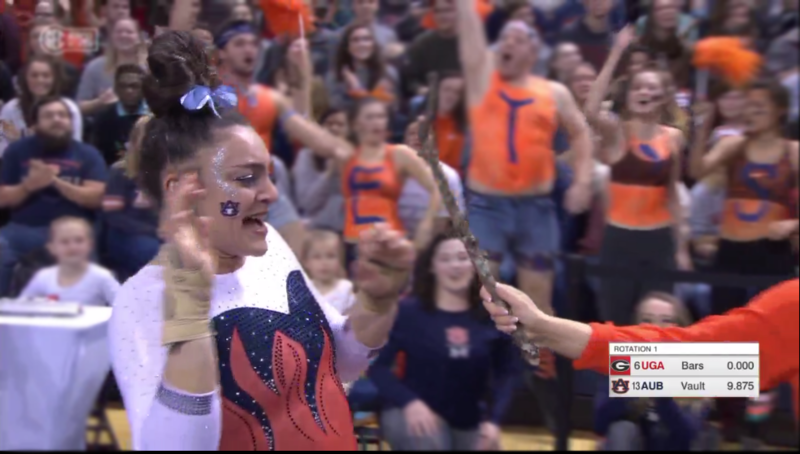 Auburn has a stick stick, Washington has a money gun, and Maryland has a sparkly turtle shell. The real heroes. Or, does gymnastics fetishize and celebrate risking your future health too much? Example, Kim Hamilton’s excellent book starts with her post-gymnastics crawling on the floor, in too much pain to stand. The problem with scoring the rotation order—and what’s the best lineup strategy if you know Carol is coming to town? We discuss how much money USAG is paying Steve Penny, Mary Bono, and Box of Scarves. NOT GREAT, BOB. The Senate has an “AHEM, HEM” moment re: decertification and the USOC’s tax-exempt status. 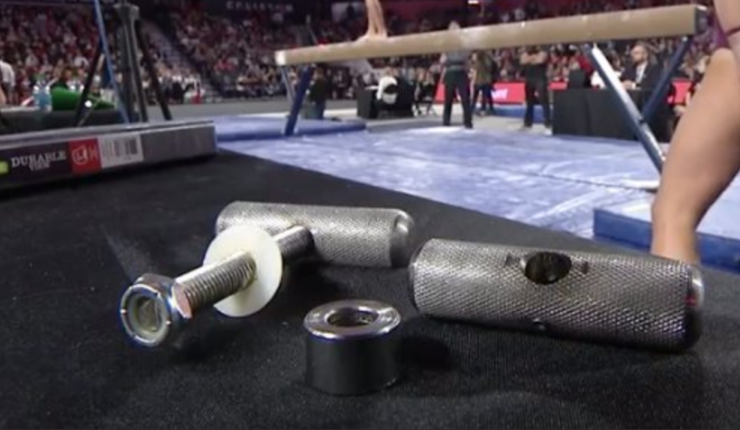 Why doesn’t the high bar have padding on it? SEC excitement won the day on Friday. We ask: is there actually a way to make wins and losses matter in college, or is it just a nice idea? Spencer has no words for the insane scoring at the UCLA/Arizona State meet. 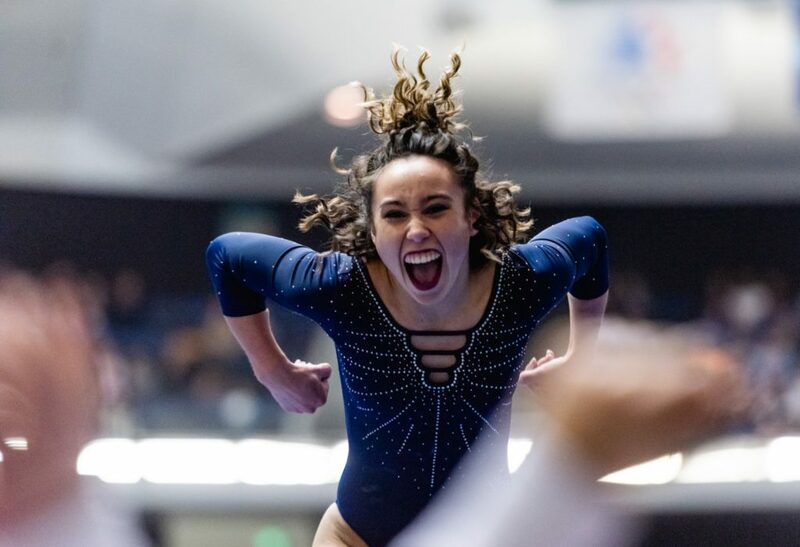 McKenna Merrell-Giles wins the hilarious beam fall award, and what’s the deal with Skinner’s scores? 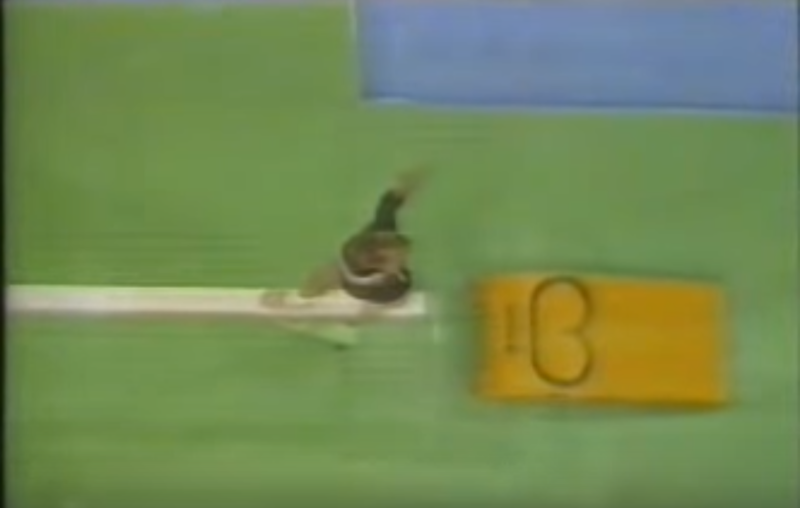 Shout outs to Arden Hudson of Ball State for vaulting a handspring repulsion 2/1, and Sophia Hyderally of Alaska for her magical floor. What is proper meet etiquette? Jessica and Spencer have some…differing views about how one should behave in the audience at a gymnastics competition. As you might imagine. Prize: University of Denver hat, shirt and sweatshirt. How to Enter: Tell us why you love Denver gymnastics and use the #DenverGymCastic on Twitter or Instagram. Deadline: Sunday, Jan 20th at midnight Pacific. 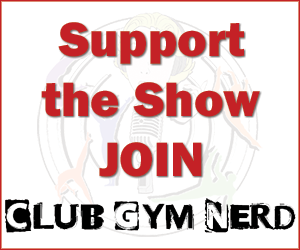 Do I have to be a Club Gym Nerd member? No! Open to all. The Rhonda debacle: Michigan hires, then fires, Rhonda Faehn in the span of a single weekend. Because gymnastics totally has its life together. How would an Olympic team of Nichols, Ross, Finnegan, and Skinner do? USAG hasn’t been paying the men’s national team. RUH ROH. Nancy Armour asks: whose voice counts? Were any of the vaults really 10s? The FBI…what were you even doing? What do we do with this information? What was the point? What do we need now? The tie that wasn’t a tie! This week’s episode has been commissioned by Club Gym Nerd member RayRay, who requested an episode on “An Abundance of Shushunovas (TM Jessica) – The 1988 battle between Shushunova and Silvas.” Thank you for letting us do this, RayRay! Psst: Don’t worry, we haven’t forgotten about the dumpster fire, so just a few words on that before we begin. 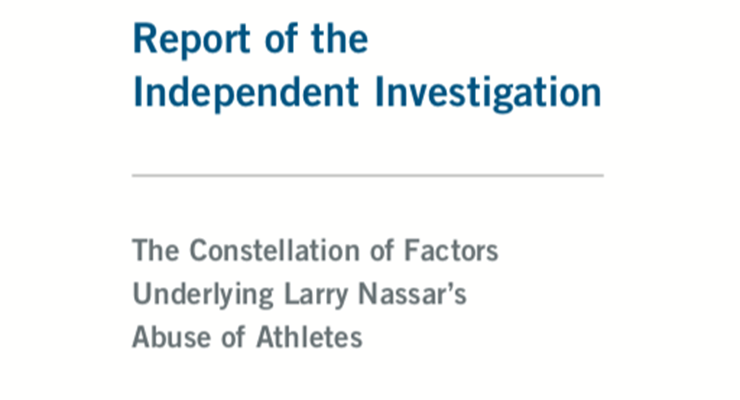 We’ll get into it in detail next week, but you can read the entire Ropes and Gray report here. Buy some of our awesome clothing and gifts here. Plus, the 2018 Gymcastic Gift Guide is here! Be sure to order by December 18 for delivery by Christmas! We discuss what we learned about THE DOCUMENTS from Scott Reid’s report on the depositions in Aly’s lawsuit against USAG and the USOC – it ain’t good. 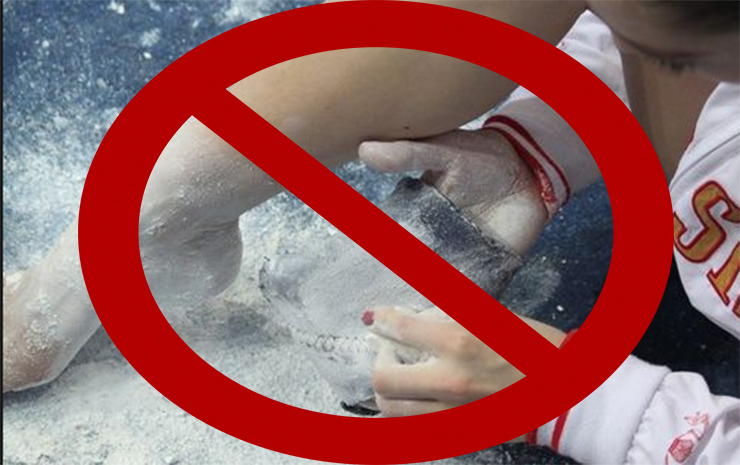 The FIG Congress approved creating a Gymnastics Ethics Foundation — is this anything? The FIG has proposed changes in the way athletes qualify for worlds — we like! 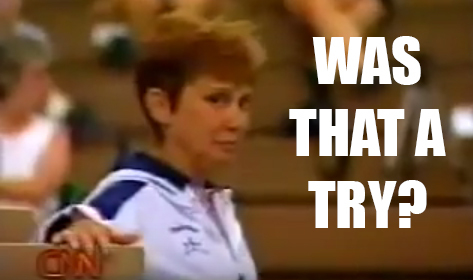 The USAG board has a new chairwoman – is there a secret golf cabal we should know about? Lou Anna Simon has been charged with lying to police – oh, that’s too bad. Alex Naddour has been removed from the suspended members list. Buy our awesome clothing and gifts here. December 18th is the last day to order and get your goodies by Christmas! And we have themed albums! The 2018 Gymcastic Gift Guide is here! What’s the deal with Parkettes? Part 3: Annie, are you OK? What exactly is a quitter’s try?